For more than 70 years, Ashley Furniture has set out to prove furniture can be made a better way. They design and craft timeless styles that are comfortable and livable. For guests, living the American dream is as affordable as it is priceless. You deserve the best value every day and they back it up with the best prices. Whether it’s one item or an entire room package, you’ll bring it home at a remarkable value. 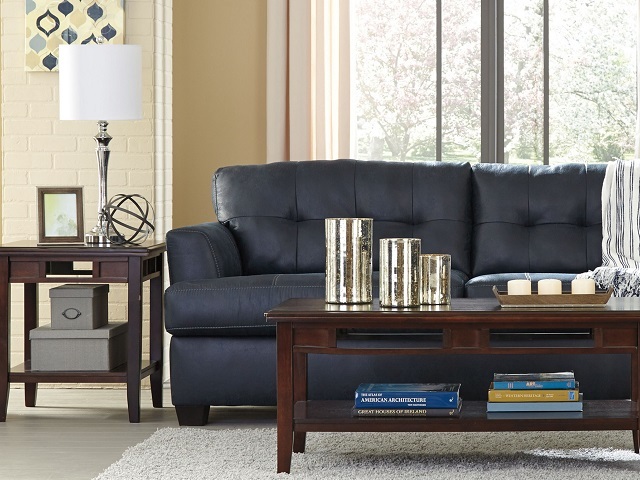 Ashley Furniture recognizes one style does not suit all. That’s why you’ll find so much to love in the wide selection of room-to-room furnishings. From industrial electric to rustic farmhouse, discover on-trend styles made for mixing and standing out.